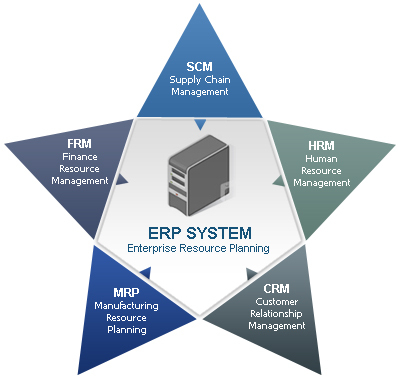 Which is the Right ERP to Implement? 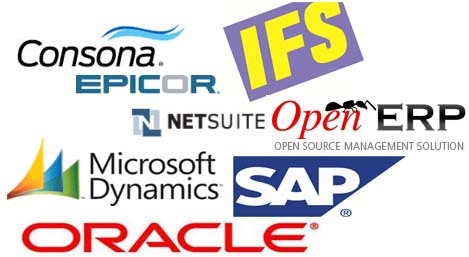 Participants will give the chance to do LABS with live environment on Oracle APPS E-BUSINESS SUITE. 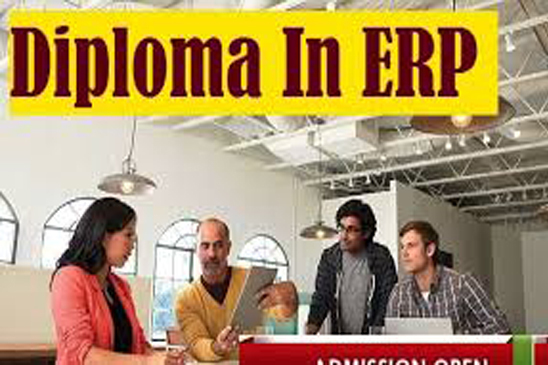 Oracle E-Business Suite R-12 on Functional Level Training with the live servers and interactive labs is scheduled according to our calendar. 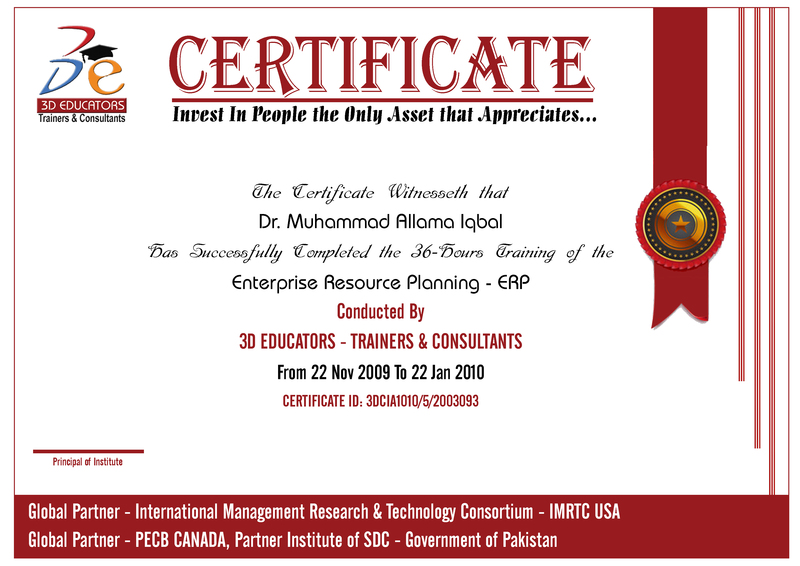 Oracle E-Business Suite Training in Karachi and Oracle E-Business Suite Training in Pakistan, 3D EDUCATORS trainers will guide and assist the participants that how to navigate the Oracle ERP - E-Business Suite R-12 and also teach you that how to make a plan of Oracle ERP and its implementation. "The person should know his own domain knowledge and have some qualification on MS Windows or Internet, and usage of computer can attend the training program."